Omar, Jay Z Feat. Lil Wayne, Lauren Hill, Jill scott feat. 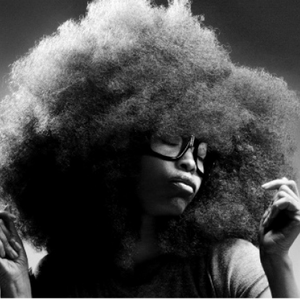 mos def, Erykah Badu and more. My biggest inspirations here in this mix!